Are you going to file early? If you think you may be entitled to money back on your taxes this year, there's no better time than right now to file. And the fastest way to do that is to e-file. 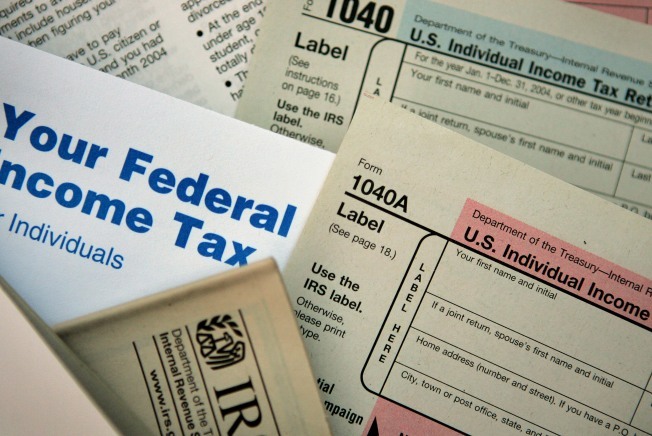 IRS officials said they expect many to file early this year because of the weak economy. E-filing is free. You can find all the necessary forms at IRS.gov.